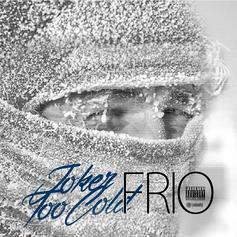 Tha Joker delivers a new mixtape "Frio." 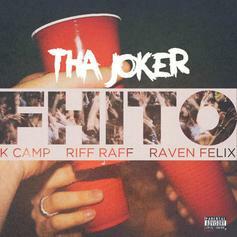 Tha Joker recruits RiFF RAFF and K Camp for the remix to "F.H.I.T.O." HNHH Premiere! 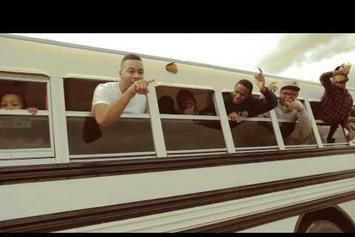 Watch the official music video for Tha Joker's "In Tha Mode" featuring K Camp. K Camp drops the visuals for "However I Like". 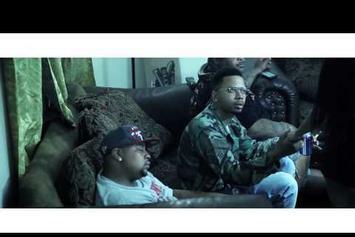 Tha Joker delivers a new music video for "Slight Work" off his recent mixtape. 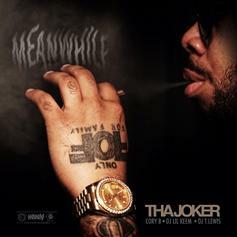 Download the new project from Tha Joker Too Cold "Meanwhile." HNHH Premiere! 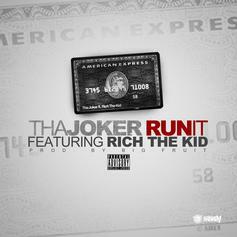 Check out a new leak from Tha Joker and Rich The Kid, "Run It." 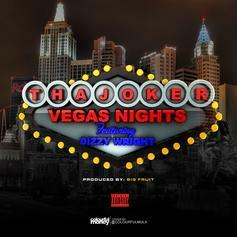 Tha Joker teams up with Dizzy Wright for "Vegas Nights". HNHH Premiere! Listen to Tha Joker's new leak "Slight Work." 18-year old L.A. native Raven connects with Tha Joker for a new single. An HNHH exclusive. 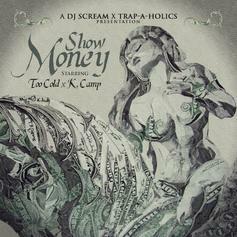 One of the cuts off Tha Joker and K Camp's new mixtape "Show Money" out now. A visual for this song dropped earlier today. 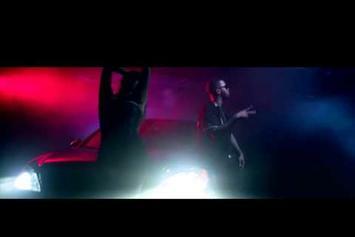 Stream Tha Joker x K Camp "Fell In Love" Video, the latest video from Tha Joker x K Camp, which dropped on Tuesday, June 11th, 2013. Tha Joker x K Camp's odds keep getting better with each new leak, and Tha Joker x K Camp "Fell In Love" Video will undoubtedly improve his chances of winning. It's a worthy addition to a respectable catalogue that has seen a lot of growth since Tha Joker x K Camp debuted in this game. We're looking forward to the follow-up. HNHH Premiere: Brand new track from Tha Joker! Produced by Big Jerm & Sayez. Get at him on Twitter @iamTooCold. 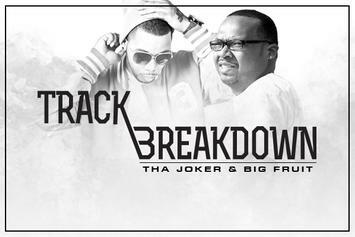 Talking To Tha Joker & Big Fruit On "The Explanation"
Giving you the direct perspective from Tha Joker and Big Fruit, "Track Breakdown" is an HNHH series that highlights a specific cut by speaking to both the artist and producer about the song's creation. 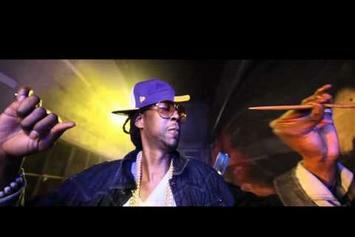 Check out Tha Joker "Switch It Up" Video, the latest video from Tha Joker, released on Wednesday, March 6th, 2013. Tha Joker's chances in this game are improving with each new release, and Tha Joker "Switch It Up" Video is no exception - quite the opposite, in fact. It's a nice addition to the impressive catalogue Tha Joker has been building over the years. We're definitely anticipating the next move. 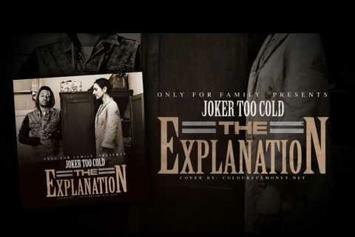 Tha Joker finally drops off his mixtape "The Explanation" after a pushback or two. The project features Don Trip, Big K.R.I.T., Breana Marin, Tito Lopez, BK of Doughboyz Cashout, Damar Jackson and Big Fruit. 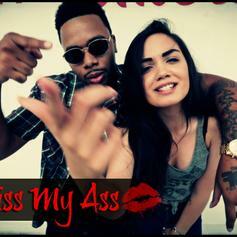 Let us know what you think of the L.A. rapper by-way-of Mississippi. 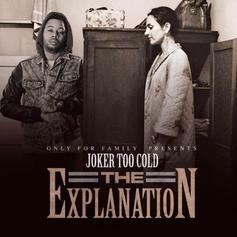 A new leak from Tha Joker off his upcoming tape "The Explanation." HNHH Premiere. Tha Joker - Can't Change Feat. Tito Lopez & Big K.R.I.T. 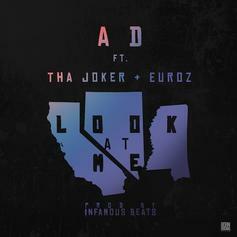 Tha Joker Feat. 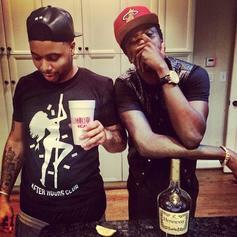 Tito Lopez & Big K.R.I.T. HNHH Premiere! Tito Lopez and Big K.R.I.T. lend their voice to Tha Joker's song "Can't Change" off his project "The Explanation." 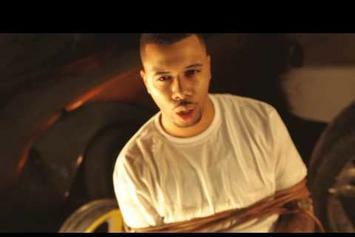 Peep Tha Joker "Heroin (Official Video)" Video, the latest visual from Tha Joker. It dropped on Monday, February 11th, 2013. Tha Joker's future brightens with every new release, and Tha Joker "Heroin (Official Video)" Video certainly isn't an exception. 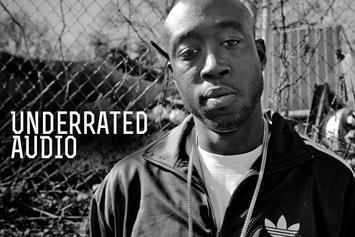 It's a fitting addition to a solid catalogue that Tha Joker has been developing since stepping foot in the game. We're excited to hear more. 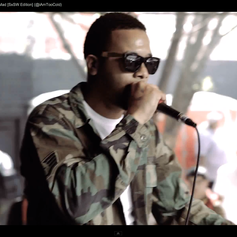 Check out Tha Jokerr "Heroin (Trailer)" Video, the latest visual from Tha Jokerr, released on Tuesday, January 29th, 2013. Tha Jokerr continues to impress with each new leak, and Tha Jokerr "Heroin (Trailer)" Video is no exception. It's strengthens Tha Jokerr's already impressive body of work, which has seen positive change over the years. We're most definitely anticipating Tha Jokerr's next offering. 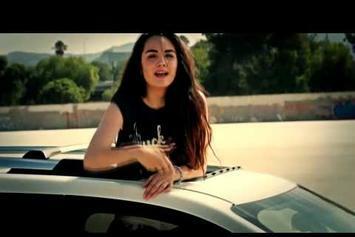 Watch Tha Jokerr Feat. 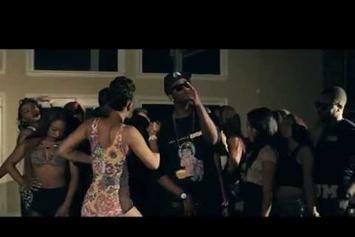 Future "Blow It All" Video - it's the latest video from Tha Jokerr, having dropped on Tuesday, May 17th, 2011. Tha Jokerr's musical situation is improving with every new release, and Tha Jokerr Feat. Future "Blow It All" Video will most definitely help the cause. It's a fine addition to the growing body of work Tha Jokerr has been developing since stepping foot in the game. We're looking forward to what Tha Jokerr has in store.